2pm to 4pm. No cover – If you like what you hear, tip the musicians. Cheese and crackers, pub mix and/or chocolate plates available for purchase. 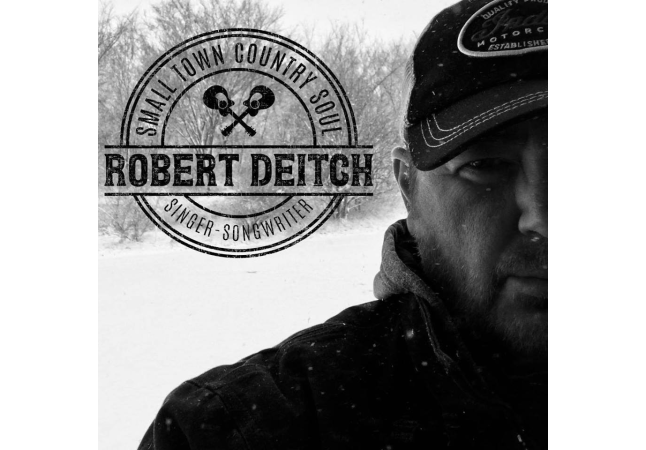 Robert Deitch is one of those rare talented Songwriters, who happens to have a “holds-his-own-with-the-best-of-them” singing voice. 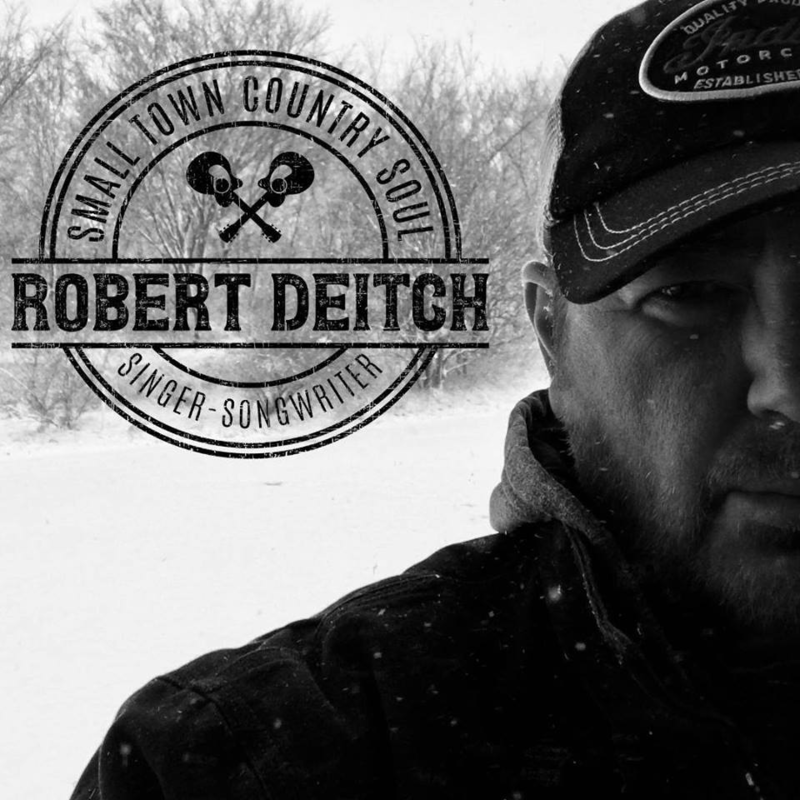 His music has been described as “vivid storytelling” delivered in a “powerful blend of country, soul and blues”. Weather permitting, music will be outside.